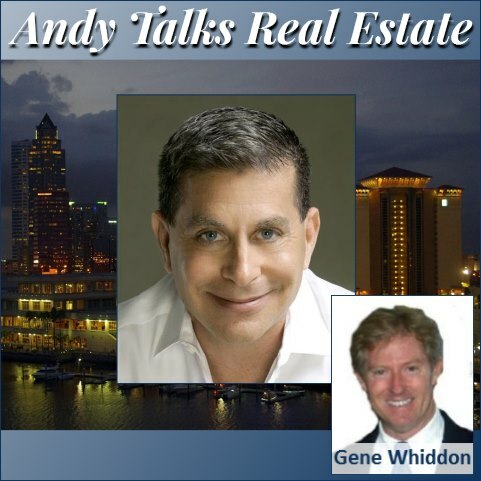 In this episode Andy sits down with Gene Whiddon, owner of Better Homes and Garden Real Estate Florida 1st. They talk buiness and insider tips into what it takes to run a successful real estate company. ← Professor Wolfgang Ketterle – What is a Supersolid?